If you’re someone who hires voiceover artists for your company, or your projects, you may find how the ‘Usage’ system works slightly confusing. Voiceover licensing can be quite complicated if you haven’t done it before, and on the face of it can look like arbitrary figures plucked out of thin air! 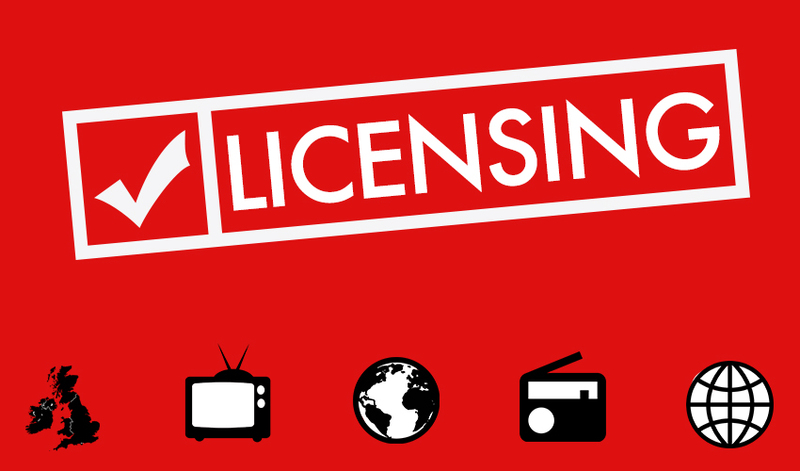 This 2-minute video guide will show you, the hirers, how voiceover licensing works, the different elements that can be changed to affect the overall usage price, and why voiceover licensing exists in the industry. Copyright Law of the United States, 2016. If you would prefer to read the content of the video guide, here is the transcript for you! Hello, my name’s Hugh Edwards and I’m the CEO of Gravy For The Brain, a Voiceover training and resources company. If you’re looking to book a voice artist to create voice recordings for use in one of your products but haven’t done it before, you may find the voiceover licensing aspect of the contract strange. 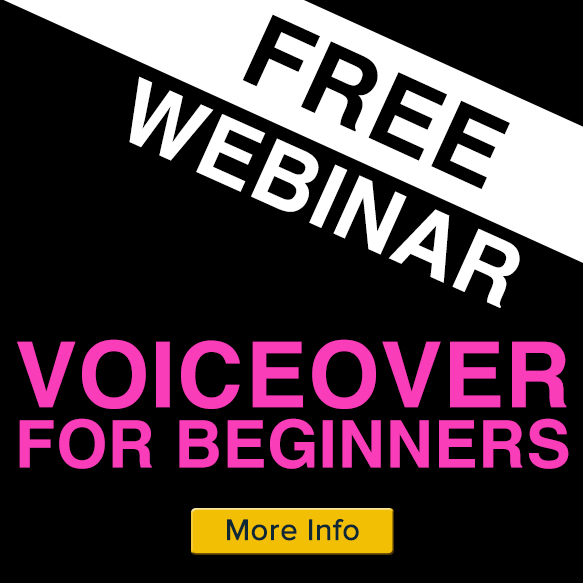 This 2-minute guide will explain voiceover licensing to you – the hirers – so that you understand the process, which is sometimes confusing. The simplest way to understand voiceover licensing of recordings in your products, is to use the direct analogy of the film industry. If a film company creates a film and wants a specific music track in their film, they need the rights to use the music. They get those rights from whoever owns the copyright to the music. In practical terms, this means they need to buy a licence to use that music in their film. Once the film company gets the licence to use the music, it does not own that music. Rather, it is licensed – or as non-lawyers would say – given a right to use – that music. But it’s not a right to do absolutely anything of course. The right given to the film company is usually limited in time, by geographical location and sometimes, even how it is to be used. So typical restrictions might be: a right to use the music for 2 years, only in the USA, within any film except a pornographic film, and the medium the film’s in (for example, cinema, television, and on-demand services). The more budget a film company has, the more geographical regions they can afford to license the music for, and the more platforms they can license the music for. This is why in some cases, certain films are not allowed to be shown on certain channels, or may have different music in different countries. In some cases, deals are negotiated based on the number of music tracks selected for the film from a particular publisher, vs, the discounted cost they may pay for the licences. This model is exactly the same for voiceover recordings (and voiceover licensing), as they are in essence the same – they are recorded audio media. You, as the hirer, do not own the voice recordings, in fact, in many countries, it is illegal to sell the copyright of one’s own recordings…. rather, you buy a licence to use the voice recordings in your product, whatever that may be. 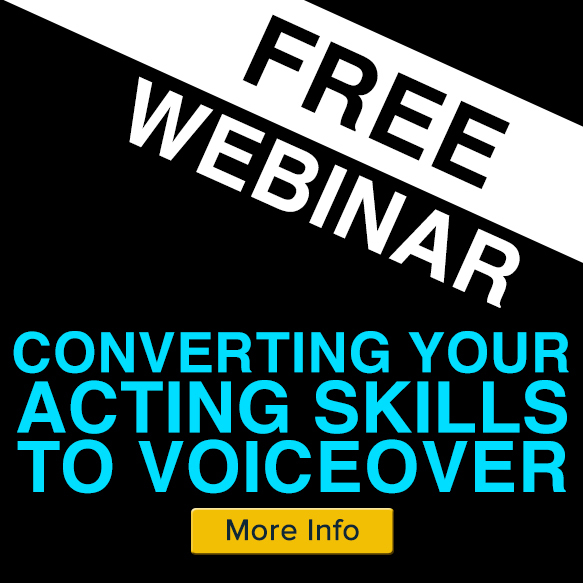 This process often becomes confusing because even if you own the copyright of the script itself, the voiceover artist, by law, owns the rights to their actual performance. This method of licensing commonly has the term “usage”…i.e., you are paying for the use of the recordings. For more information on this – you can refer to the additional detail in the text of this page. The duration of the licence that is granted. For example then, the license cost for use of the recordings in one geographical location, on one platform, for just one year may be comparatively small. Whereas the license cost for use of the recordings globally for 3 years, on all platforms and the web would be comparatively high. In very rare cases, some hiring companies wish to license the recordings globally, on all platforms and for all time, and as you can guess, this would have a much higher – sometimes prohibitive – cost associated with it. As with most things however, the deal can usually be negotiated, and as with the film example, this is usually best done with bringing a higher volume of work to the table. Remember, using a talented, high quality and professional voiceover artist for your product does come with a cost, but in exchange for that, you receive a higher quality performance for your products, greater perceived professionalism for your brand, and you raise the public perception of your business in general. Yes, you can always find someone to work cheaper for you, in any industry, but ask yourself what impact that will have on your products? What impact will that have on the quality of your public perception? What impact will choosing the cheapest option have on the quality of your brand? 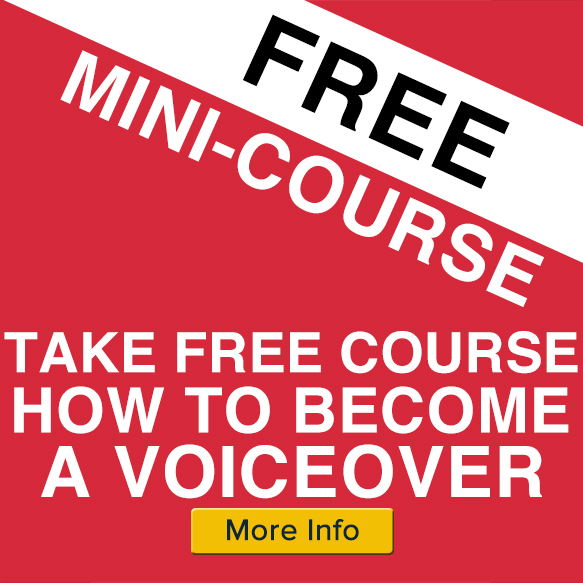 I hope you’ve found this guide to the voiceover licensing of voice recordings useful, and wish you luck with your projects. Excellent analogy Hugh! Thanks for making the video. Spot on Hugh. Great analogy too. I shall keep a copy to share with others who may question rates. Thanks so much for posting this, Hugh. I have bookmarked the URL and will be sharing it liberally. The quote “the voiceover artist, by law, owns the rights to their actual performance” is generally true but if a voiceover artist under US law signs a “work for hire” agreement they give up any rights to the ownership of their work or performances. So talent need to be very sure they are not signing over these usage rights in any written contracts. Excellent presentation, Hugh. You’ve taken a complex and technical subject and made it easy to understand. There are a couple of things I usually put in my release: Retention of Rights, Exclusivity, and Transferability. I always include the phrase, “(ACTOR) Retains all other rights.” Meaning I continue to own any rights not granted in the release. The grantee can get a discount on cost if they don’t insist on exclusivity. Unlike music or video, VO is usually specifically tailored to one purpose but not always. Retaining the right to sell the VO to others is to my benefit. Finally I include the restriction that, “These rights may not be sold or transferred.” This may seen redundant but it is not. Nice explaination. A few years ago I gave an address to LA advertising people. I pointed out that every person has a common law copyright in their person. Thank you so much. Extremely helpful and informative. I have been working in VO for years but only recently built my own home studio and started dealing with contracts etc myself. I was in the woods a little with regards to all of this, so thank you for clarifying. Thanks for this, Hugh. 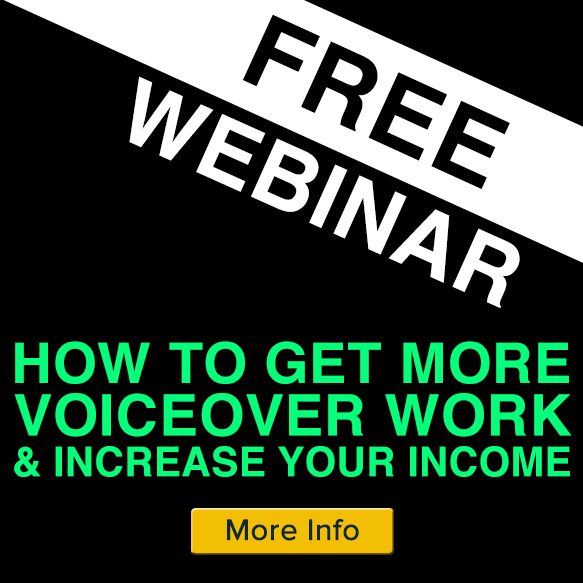 It will help me when educating my clients about costs of voiceover. Thanks Hugh! May I ask – where does a voice actor find these agreements?